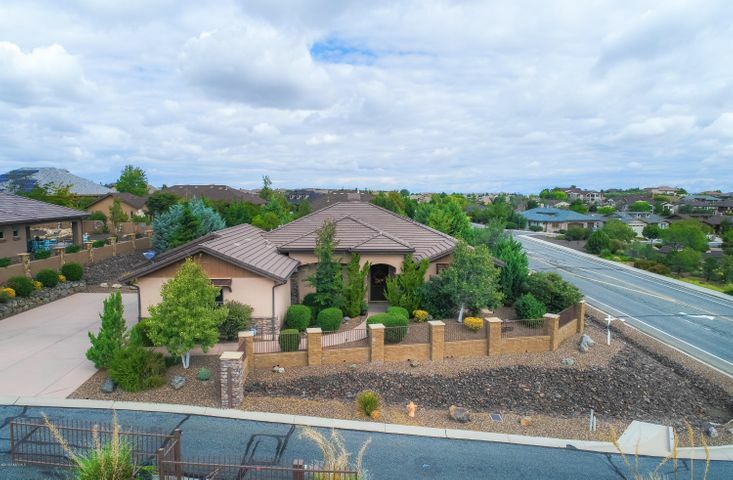 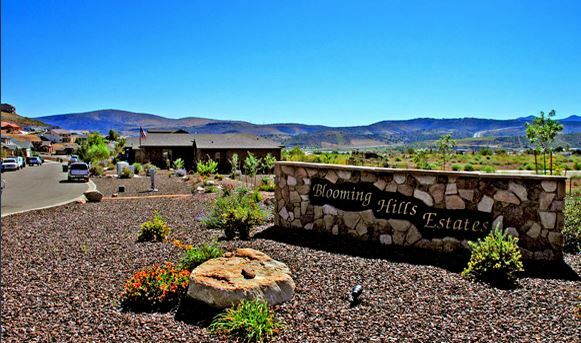 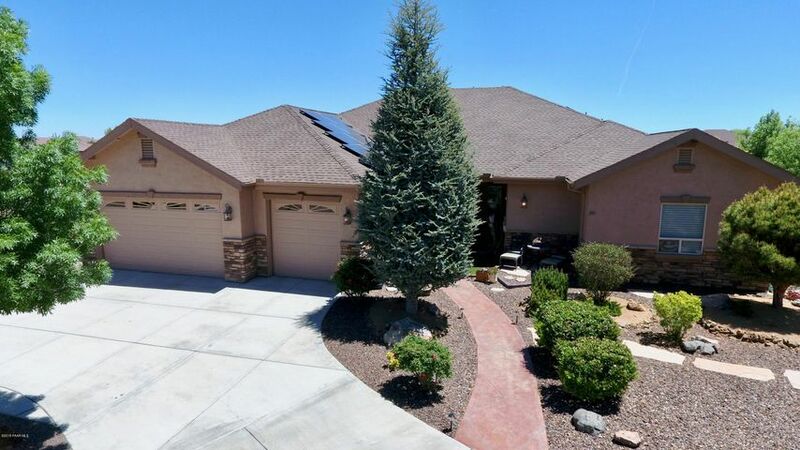 Blooming Hills Estates is located just south of the Prescott Lakes Golf Community. 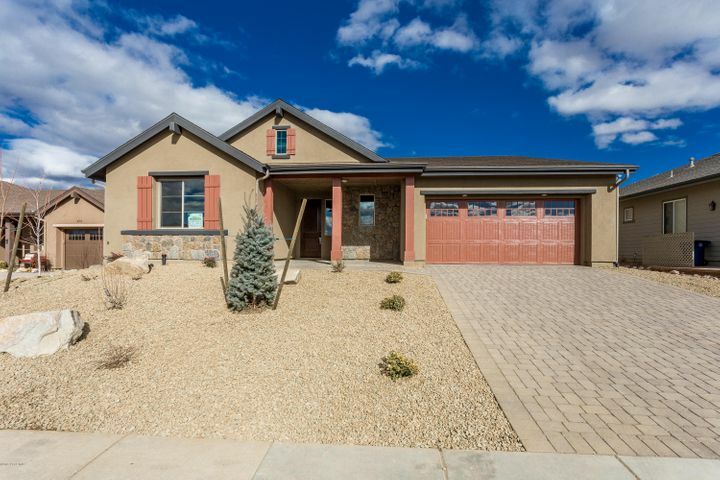 It features four phases of homes including the neighborhoods of Sterling Ridge and Prescott Estates. 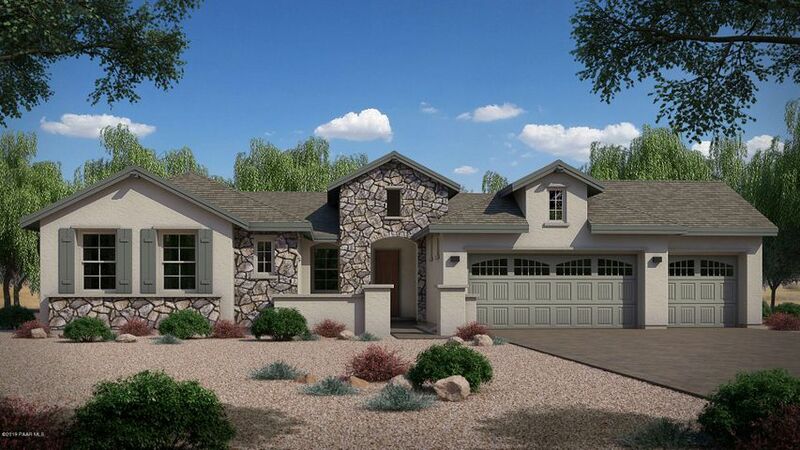 The total community will feature 145 homesites when built out. 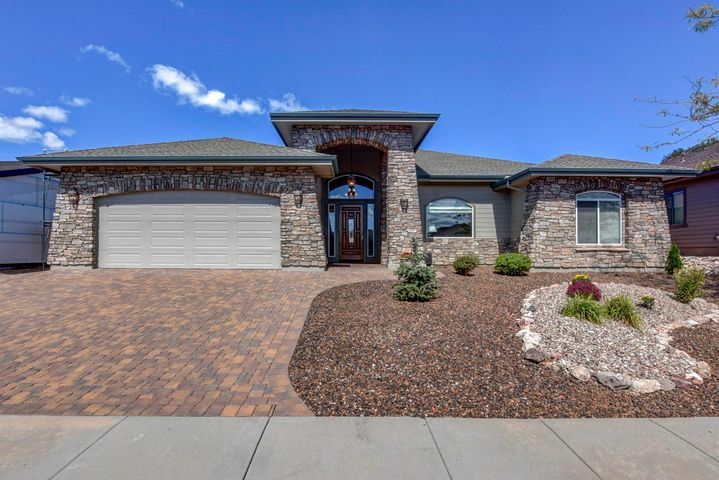 Homes built have been constructed by some of the top quality builders in Prescott. 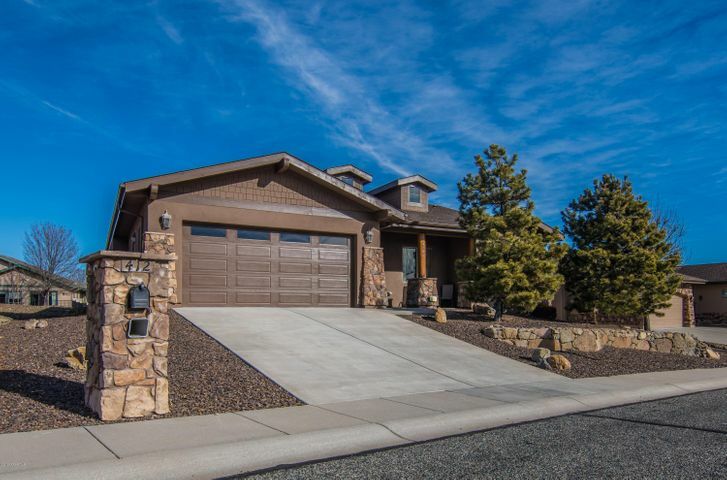 CCRs keep the quality of the neighborhood and homes to a high standard. 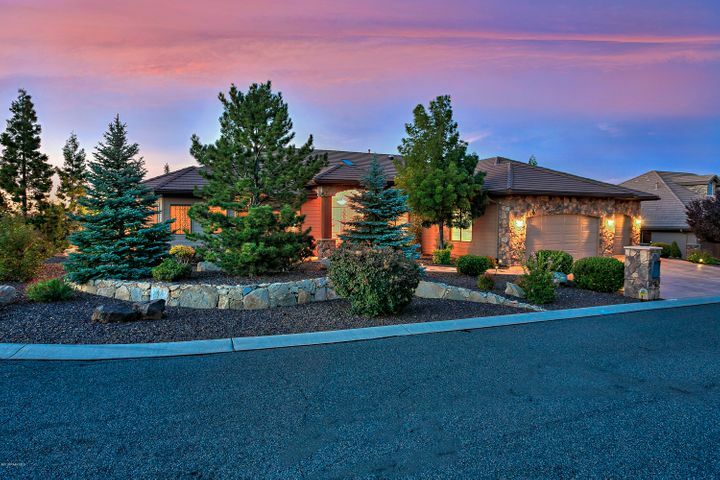 The neighborhood is centrally located to shopping, medical, local lakes, the Gateway Mall, recreation, plus much more.